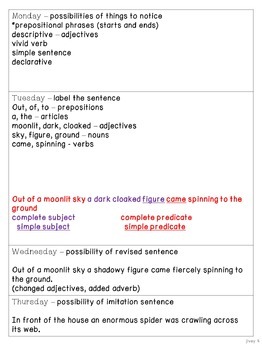 Mentor Sentences have completely changed the way my students view writing and grammar, and it's made teaching even more enjoyable! 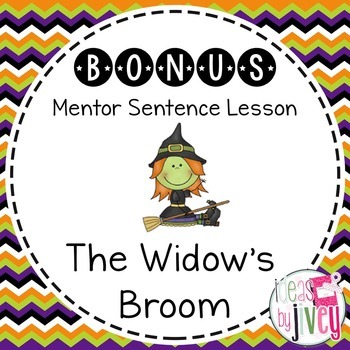 Here is a bonus lesson you can try out in your classroom with the book The Widow's Broom by Chris Van Allsburg. 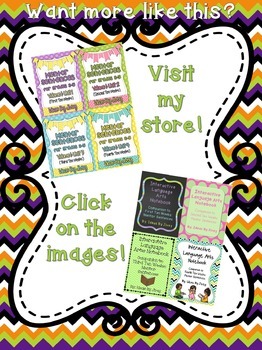 It does not include explicit directions of how to implement mentor sentences in your room- these directions are in the Volume 1, FIRST Ten Weeks: Mentor Sentence Unit or Volume 2, FIRST Ten Weeks: Mentor Sentence Unit products for sale.